FAIR PLAY winners are coming to Panama! After receiving submissions from activist musicians from all around the world, we have selected the winners of FAIR PLAY Anti-Corruption Youth Voices 2016. This edition the international jury has decided to select not one, but three winners! 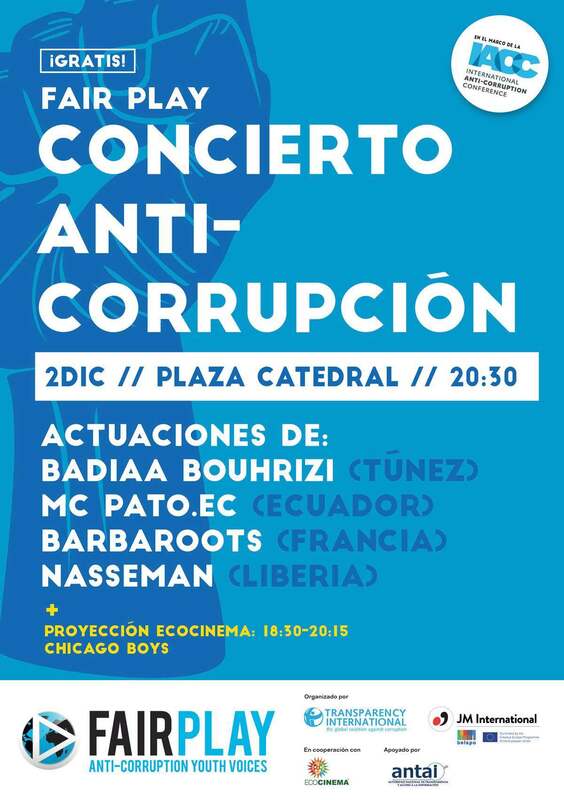 The three bands are now on their way to Panama where they will perform and participate at the 17th International Anti-Corruption Conference that will run from the 1st to the 4th of December, making their voices heard at the most important anti-corruption event in the world. They will perform on Friday the 2nd of December at the Plaza Catedral (Casco Antiguo) in the old town of Panama. The concert starts at 20:30 sharp! Oh, and did we mention that we have a special performance from Fair Play Ambassador Badiaa Bouhrizi! So, without further ado, here are this year's winners. "Bonkey" is a term in Liberian pidgin English for a corrupt individual. The music video vividly shows the pain that society collectively feels as a result of corruption and is a call to action for reform and transparency at all levels. 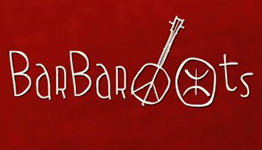 BarbaRoots is a music group of the alternative Tunisian scene. 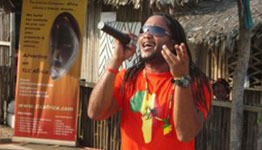 They propose a fusion of styles such as reggae, dub, gnawa and Magreb folklore. MC PATO. 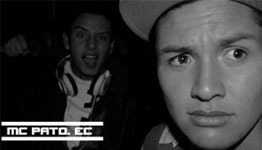 EC is a musical project aiming at expressing personal and social experiences. The winning song explains how to make good music without money and without losing your essence. FAIR PLAY Anti-Corruption Youth Voices is a global competition for original songs by young bands (18-35 years) on the theme of anti-corruption. Through the competition, bands raise awareness within their communities whilst contributing to the global call for accountability. Congratulations and stay tuned for more news from the IACC Panama!